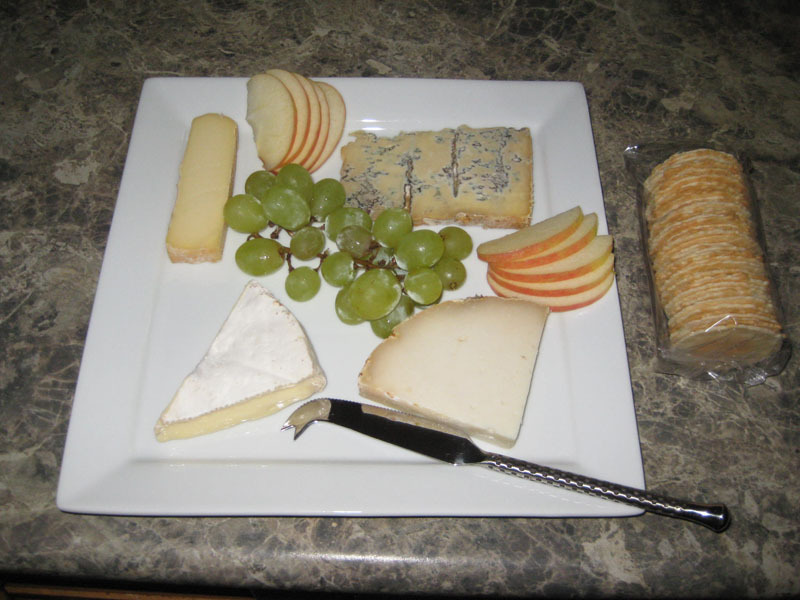 Enjoy beautiful Milawa cheese, a local cheese maker in our local region. We make these up on a platter with seasonal fruit and crackers. Our guests love this taste delight. Either order when you make your booking or when you are here. 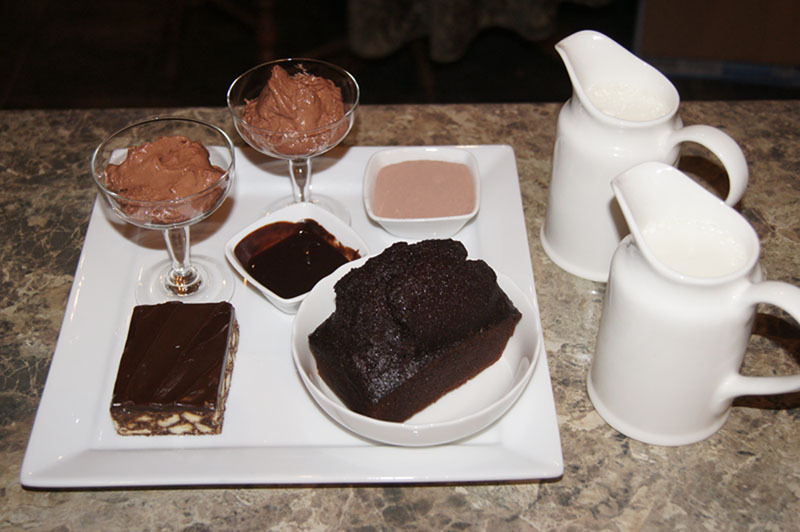 We have asked local bakery Edelweiss Bakery to provide us with their finest chocolate delights. Indulge yourselves and relax in your chalet with a hot chocolate and chocolate delicacies, throw that diet book away for the weekend! The Murray to Mountain Rail Trail or Ride to Produce trail runs straight past our door. It is not a hard ride because it used to be the old railway line through the area during the gold rush days so it's been flattened out over the hills. We hire bicycles at $17 full day. $10 for 2-3 hours. These include bike helmets, basket, backpack. Tea, coffee and hot chocolate are provided in the chalet. All this for $15 pp. If you add it up it's very reasonable. If you would like something special arranged for your partner, why not some flowers and chocolates awaiting them in their chalet. Add a bottle of wine on your way past the wineries on your way to your accommodation. We have a local florist who takes bookings online and takes pride in her work. Call her to deliver to us and we will look after delivering it to your chalet ready for your arrival.